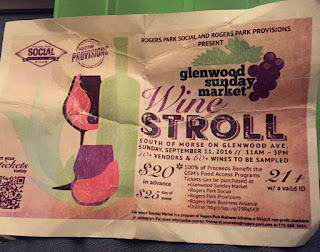 If you live in or near Rogers Park, Illinois like I do, your time would be well spent by paying a visit to Rogers Park Provisions, a quaint store that has the feel of an intimate boutique yet offers expansive offerings on things you could never find elsewhere. From cheese/dairy specialties, to unique gifts, to hard to find beers/ciders -- Rogers Provisions has it all. 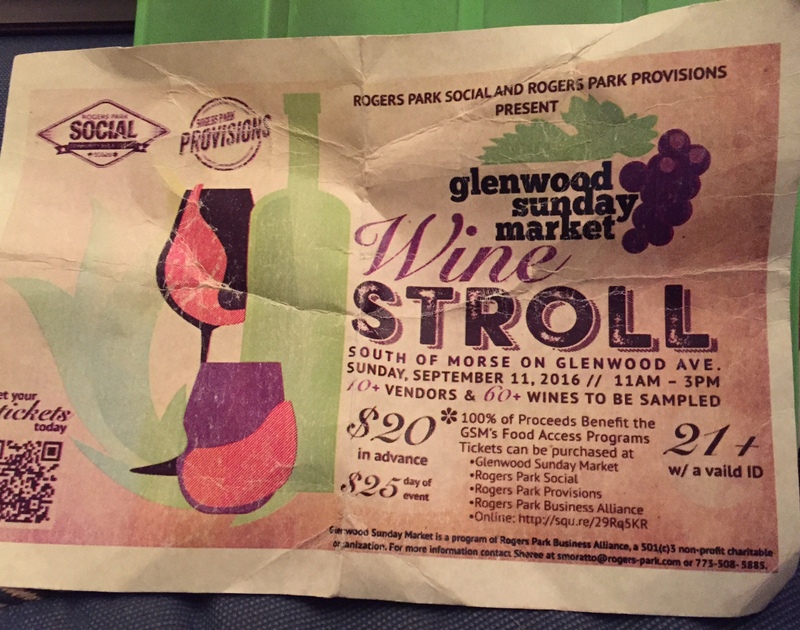 And coming up is the Rogers Park Social and Rogers Park Provision Wine Stroll, South of Morse on Glenwood Avenue, Sunday, September 11, 2016 from 11:00 a.m. to 3:00 p.m. with more than 10 vendors and 60+ wines to be sampled ($20 in advance; $25 day of event). 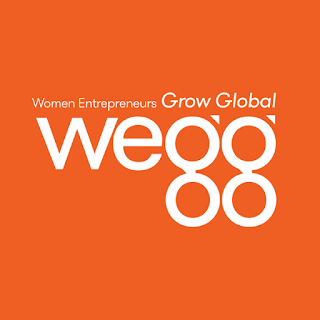 Tickets can be purchased online at: http://squ.re/29Rq5KR.